We argue that an ICE would enhance the effectiveness of the international legal order because we are persuaded that a specialized judiciary, access to justice for non-state actors, and international environmental treaties with clear actionable obligations owed, not only bilaterally, but to the entire international community, are necessary conditions for an effective international environmental rule of law. We advocate for an ICE because these achievable conditions have not yet been met. In the COURTS section, we discuss the benefits of an international court for the environment in relation to the existing institutions of the international legal order. We want to be clear, however, that we don't view ourselves in competition with existing courts and tribunals seeking to institute positive reforms or organizations that are proposing different reform models. As such, we want to celebrate what other organizations are doing and share that information with you in a centralized compendium of resources. The conceptual framework for an ICE sits at the cross-section of a number of subject areas: science, economics, human rights, security, etc... 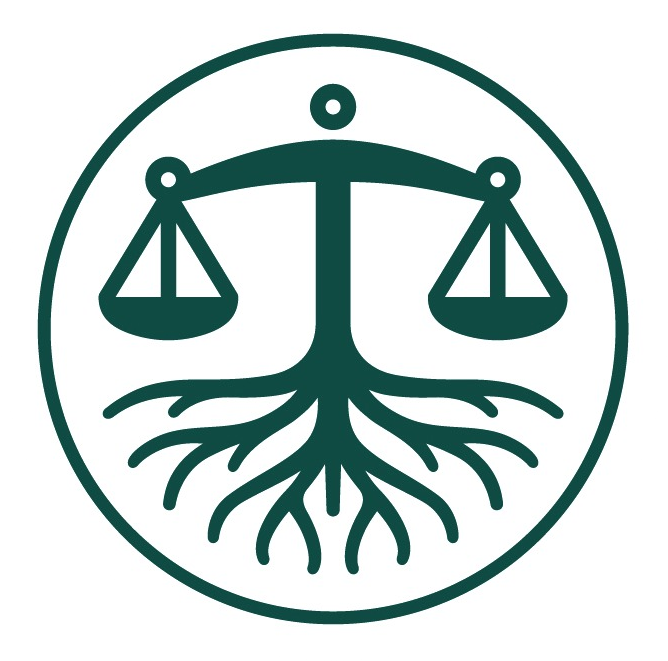 Even by limiting our focus to the international law and institutions that make up the international environmental legal order, our proposal exists within a complex area of study and practice. In the following pages, we have provided (1) links to organizations working in related fields; and (2) a selection of documents that summarize what's being done within these interconnected communities, which from our perspective, supports our core objectives.